Soul Star - Advice For Choosing Or When Seeing Healer's / Psychic Reader's. When it comes to choosing a healer, you should understand that each healer is unique and will tap into different parts of you that need healing. What they tap into will depend on that healer’s own wounds, the therapy they use and the vibration of their energy. Healers are like all people, completely different; which is why I recommend seeing one healer until you feel you’ve completed the need to see them and then over time trying other healers, as you will find a different healer will heal a different aspect, in a different way, that is perfect for the emotional or physical block you are needing to deal with. Some healings may just be a beautiful energy balance, where you come out feeling more centred, balanced and rejuvenated, like you’ve had a relaxing holiday (which can be so nice when life has been extra hard or exhausting). Other healings can nose dive you straight into big painful old wounds, where you can leave at the end of your session feeling more fragile and possibly still emotional. Though the emotional healings are not the most fun, they will give you the longest-term growth and change in your life on all levels. I find it best to mix it up and see healers that help keep you balanced when you are feeling out of balance, followed by doing sessions with a healer that goes straight to the heart of your wounds. 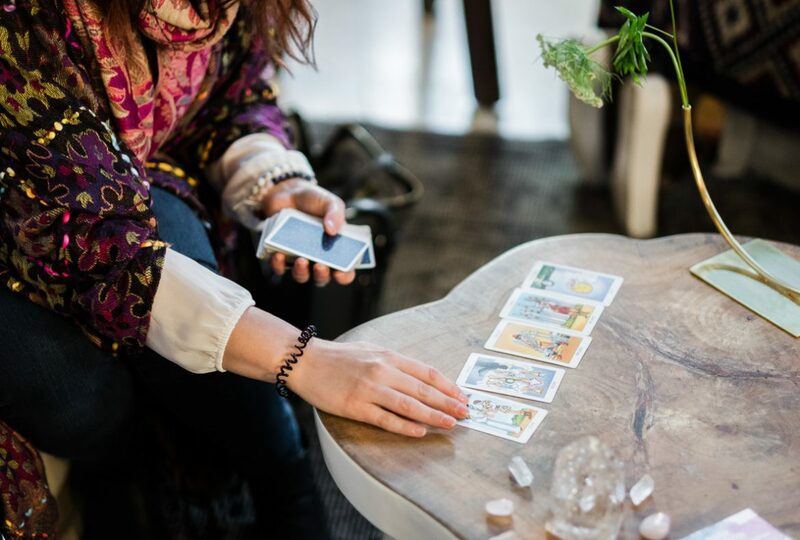 A signal you might want to explore this type of healing is when you’re struggling with an aspect of your life or keep repeating old patterns and you want to make a real shift. The truth is every trauma we have ever experienced, the memory of this, is trapped in our bodies, especially if we suppressed the pain of it at the time. It’s ok and totally normal that we may have suppressed the pain at the time, sometimes we were just too young or we couldn’t deal with it completely at the time and still function, so suppressing it was essential for our mental health. The beauty with energetic healing is we get to go back to those trauma’s, in a safe held space, feel the emotions associated with that time or event and allowing them to be recognised and understood, so they can leave our bodies forever!! It is my belief that a large proportion of illnesses is just old traumas that stay stagnant in the body, if you don’t release them eventually it will affect other areas of your health and your life. It’s nature’s way of forcing you to confront, that which you have suppressed. Though the thought of re-living trauma seems daunting to most, you don’t have to actually re-live the event (though you might), you can just feel the emotion associated with it. The irony is that deep inside you, you are feeling that emotion anyway, just not consciously and the vibration of that is bringing in more life events to facilitate and bring awareness to that emotional state i.e. we bring in more painful experiences into our reality, triggering that wound or emotion. Dealing with and releasing those beliefs and feelings, as painful as they are will help change your life for the better in profound ways. Never give your power away to anyone, chances are if they make you feel bad about yourself in any way then in my opinion, they have no business healing you. (Taking into account, a good practitioner will sometimes need to give you the truth, which might not be the truth you wanted to hear, but need to hear; however, it should always be done in a respectful and loving manner). Emotional and wound healing is one of the most important things you can do for yourself in this lifetime; because at the end of this life, you can’t take your money or status with you, you also won’t be awarded any trophies for holding onto old wounds, suppressing your emotions, or playing it safe. What your soul will take with you is the growth you’ve had within this life time, that’s what your soul came here to do, to grow and experience life in all its fullness which includes pain as well as joy. If you block pain and your ability to feel in order to protect yourself, the side effect to that is you also block experiencing real joy. This leaves you with the potential that you may go for a whole lifetime not completely experiencing the fullness and richness that life has to offer. Well thought out article Briony, and one that’s great to read, especially to people who might be trying healers for the first time. Thank you. Another great blog. Especially for those wanting to try alternate therapies for the first time.